We are both theology graduates from Franciscan University of Steubenville, class of 1998, and were married on April 17, 1999. Besides Catholic Pilgrimages, Sue has worked in parish pastoral and catechetical ministry. 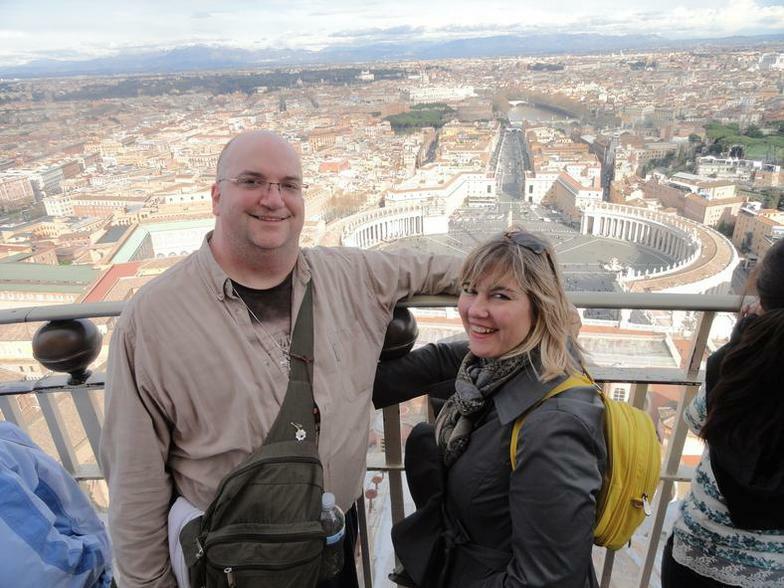 Mike has been teaching the Catholic Faith for over 20 years. He currently is the Director of Evangelization and Catechesis at Sacred Heart of Jesus Shrine in the Diocese of Buffalo. Mike gives talks across our diocese, and was the host of "Calling All Catholics" a live call in show on The Station of the Cross Catholic Radio Network. We live with our beautiful daughter, Maria Therese, in East Amherst, NY.  We would love to have you come on pilgrimage with us. If you have any questions at all, please contact us at [email protected] or toll free at 1-855-710-ROME (7663).